Are you looking for a Salt Lake City roofing contractor to repair your roof? Having a roof over our heads that is not only strong but also reliable is very important, not only to our selves but our families as well. When your experiencing a roof leak, not only it is a head ache to fix, but having to shop around, finding the right price, the right company and most importantly, quality. We understand how troublesome it can be, so we have come together to provide our Salt Lake City Customers the reassurance to take care of all your roofing repairs. With more than 15 years of experience, we have established a record of excellence, reliability, integrity and quality. Call today and get a free estimate for your roofing repairs in the Salt Lake City Valley, also servicing the surrounding areas. 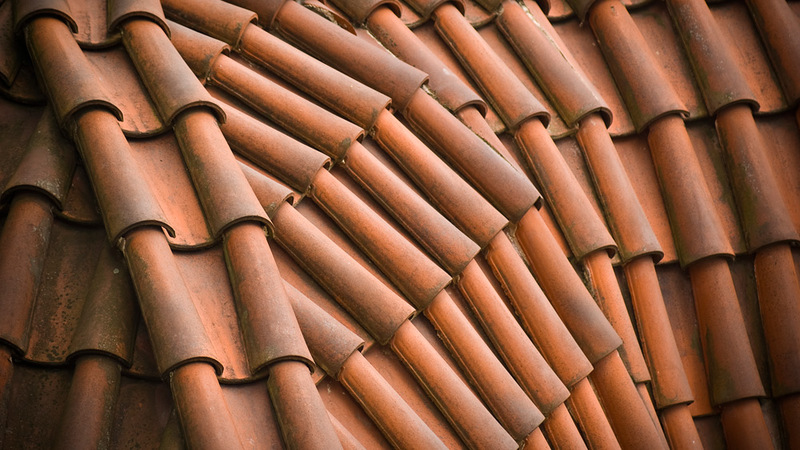 Our Salt Lake City roofing contractors specialize in many services and roofing repairs are one of the many. There is not a job too large or too small for J & N Roofing to handle, providing both residential and commercial customers a full service roofing company to handle all types of roofing repairs and other roofing needs. The hardest part of roof repair can sometimes be locating the area if not immediately visible. At times roofs develop leaks years before the entire roof needs replacing. Usually these leaks are caused by localized damage, such as cracked or missing shingles or shakes, or on a flat roof, blistered or cracked areas. Repair roofs in Salt Lake City to avoid further damage to your home. Our team is skilled in finding these types or repairs.There are many dangers to take into consideration when performing roofing repairs such as power lines, weather conditions, traction control and secure anchoring. Our professionals are licensed and insured to protect you and ourselves from these types of dangers. With our affordable pricing, you can’t go wrong. We give our customers the most for their money.